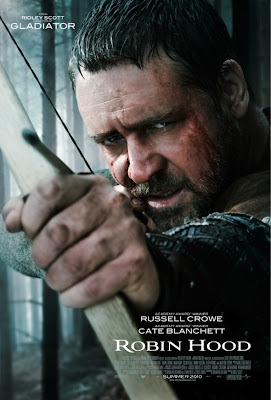 watching russell crowe makes me happy. 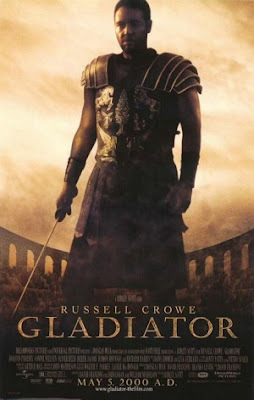 watching historical epics make me happy. watching russell crowe in an historical epic? over the moon, baby. over the moon.